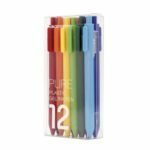 These XIAOMI Mijia KACO Gel Pens with fresh candy color are great supplies for students. Imported ink, write smoothly and drying fast, you don&apos;t need to worry about mess your handwriting accidentally. Including 12 different colors for your option. 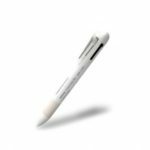 0.5mm pen point provides smooth, skip-free writing. Quick dry design, no need to worry about blurring the writing any more. 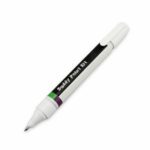 Using ABS material and soft paint, effectively reduce writing fatigue. 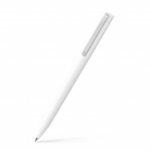 Ergonomic design makes the pen not easy drop and comfortable to handle. Fresh candy colors gives you vivid visual enjoyment. Large capacity of ink, long time to use. 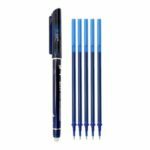 Perfectly suitable for making schedule, drawing, and more, great supplies for students.